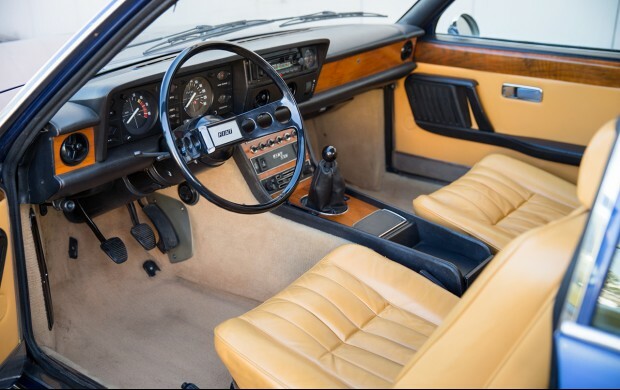 The 1970s was a rough patch for many in the automobile industry. 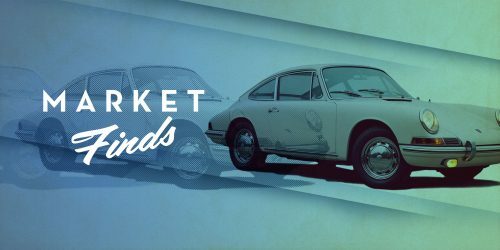 Sure, there were a few iconic gems here and there—the Lamborghini Countach, Lancia Stratos, Lotus Esprit, and BMW M1 spring to mind—but rising fuel prices, tightening emissions, and fuel economy regulations contributed to what many think of as the automotive dark ages…and generally moribund engineering and design. However, one country that mostly escaped unscathed, at least as far as design was concerned, was Italy. Italian cars are the epitome of style, with great taste (but sometimes funky engineering), and while many other car companies were making excuses, Italy was still producing cars that had panache in spades. 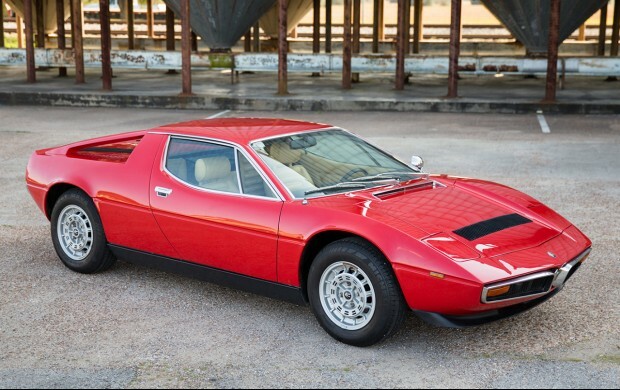 Since Gooding & Company’s Amelia Island Auction is coming up on March 11, we thought it pertinent to see what stylish Italian steeds from the ’70s might be crossing the block, and to make it interesting we purposely excluded Ferraris and Lamborghinis. We don’t want to make it too easy on ourselves, do we? 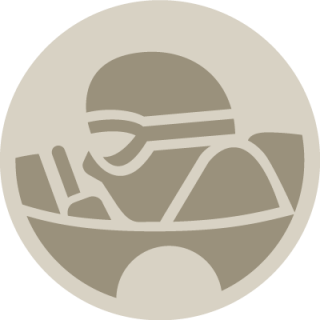 Our first subject car derives its name from a show car that debuted at the 1967 World Expo in Montreal, Canada: the Alfa Romeo Montreal, of course. Powered by a fuel-injected 2.6-liter DOHC V8 engine mated to a 5-speed ZF manual gearbox, this striking coupe evokes a bit of the Lamborghini Miura if you look hard enough, especially when looking at the car’s backside. 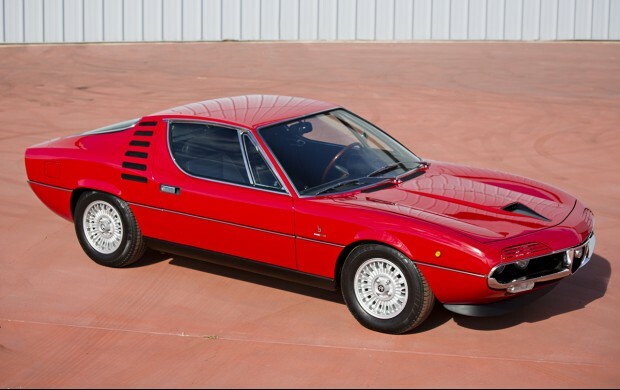 Which makes sense, as Marcello Gandini of Bertone was responsible for both. The front engine, rear-drive Montreal was never officially sold in the USA or even Canada for that matter, despite its badging—blame that one partly on hardening emissions and safety laws. 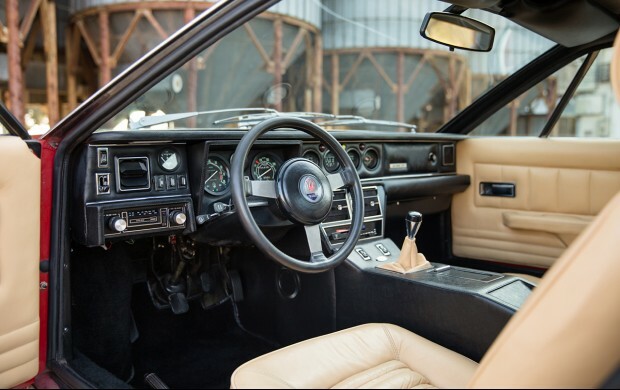 No, just 3,925 Montreal’s were produced from 1970-1977, and Gooding & Company estimate this multiple show winner and rally veteran which has been stateside since 1985 hammering down for between $140,000 – $180,000. Until just a few years ago, top examples of Montreal’s were trading for $50,000 or so. Looks like the market for these machines has moved sharply skyward since then. 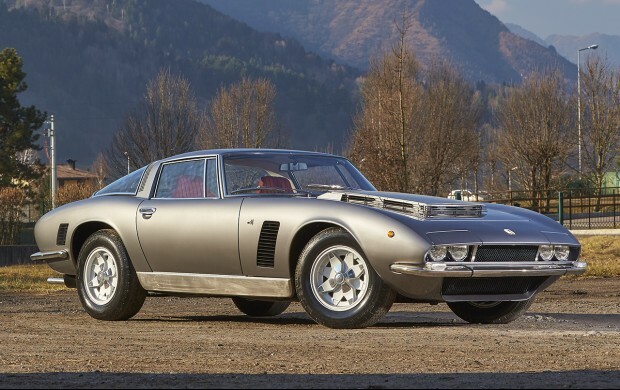 The Iso Grifo is a marriage of Italian body to an American heart. Yet another Bertone design, the Grifo was unveiled at the 1963 Turin Auto to admiring reviews. No wonder, as the company had hired some very talented people to work on the car. You may have heard of them—Giotto Bizzarrini for engineering, his previous credits including the Ferrari 250 GTO, and a young Giorgetto Giugiaro, then working for Bertone, for design. A powerhouse coupling, indeed. The first production cars utilized Chevrolet Corvette power in 5.4 and later 7.0-liter displacements. 322 Series I Grifos were produced until the car received a facelift in 1972, with a further 78 Series II cars built until the company shut its doors and production ceased, crippled by the oil crisis. Of those final 78, the last 34 were manufactured with a Ford 351 Cleveland engine, and this is one of those. 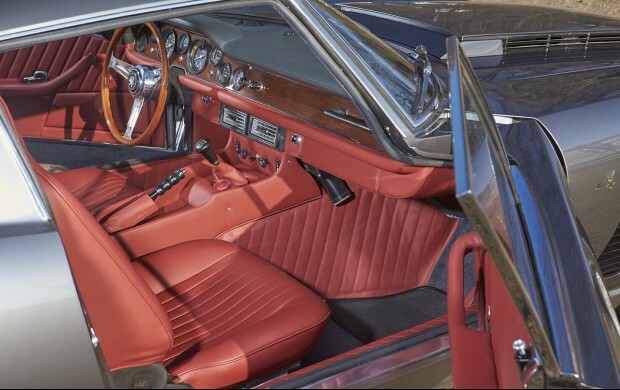 The 1972 Torino show car, this example has recently been completely restored by marque specialists, and looks resplendent but understated in period-correct Volte Argentata Metallizzato (silver metallic) with a Rosso Cartier red leather interior. 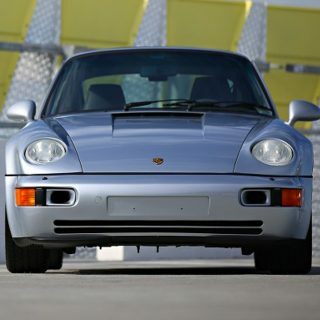 The $300,000 – $400,000 is a big number for a non-Ferrari, but this example’s rarity, and fresh restoration, plus its last of the line status may make it worth raising your paddle. The Fiat 130 would top the company’s lineup after its debut as a sedan at the 1969 Geneva Motor show. An executive express, it was Fiat’s response to its German competitors at Mercedes-Benz and BMW. Underneath the hood was either a 2.8 or 3.2 liter V6. 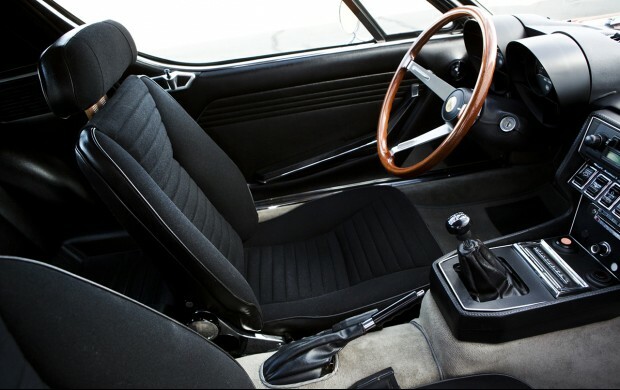 Developed by Ferrari engine master Aurelio Lampredi, it was loosely based on the Ferrari Dino V6. The 130 was also a big leap forward for the company in terms of engineering and technology, and possessed four-wheel independent suspension, while also arriving with features such as standard power-assisted steering and brakes, still rare and optional on most other cars of the era, as well as an alternator when the company had been using generators to that point in time. Two years later, in 1971, the sedan would spawn a coupe. The all new, sharp and award winning Pininfarina-penned shape would be even more handsome than the four-door, and improved upon its feature set by the inclusion of a redesigned center console, wood veneer, fibre optics for cabin and instrument illumination, and a steering column adjustable for rake and reach. 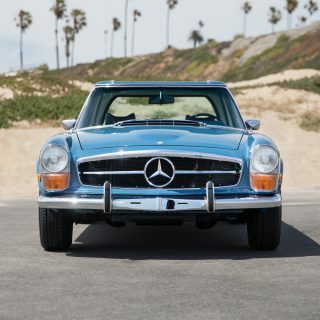 Fewer than 4,300 coupes were built for European markets through 1976. Gooding & Company estimate this nicely kept and recently imported coupe at between $40,000 – $60,000. Not a small sum, but a reasonable one for a car that makes all the right noises (remember, it has a Dino-derived V6), and one you won’t find all too many of stateside. 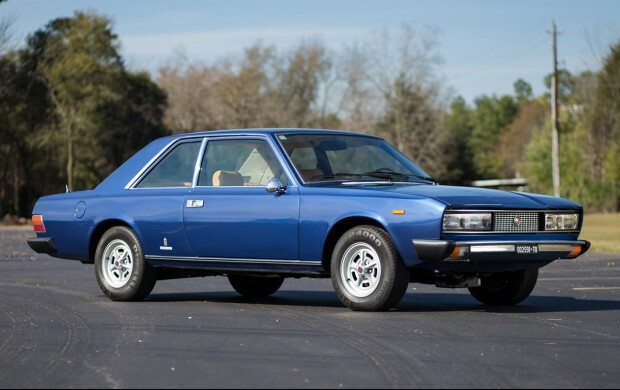 In the 1970s, Italian supercar manufacturers launched more affordable “junior” models to give everyone (well, not quite everyone) a means to join the club. 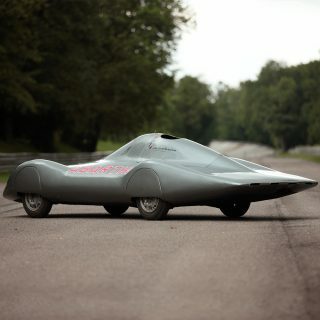 Maserati’s top of the line car of the time was the Bora. 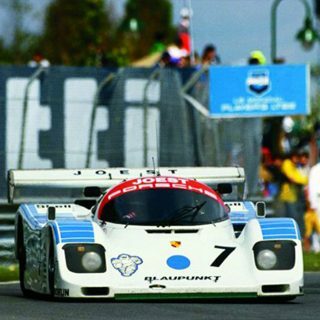 Not having the means to build an all-new car, the company set Giorgetto Giugiaro and ItalDesign to rework the existing car into something that would be competitive with offerings from Ferrari and Lamborghini whom launched the Dino 308 GT4 and Urraco respectively, while being less expensive to build and sell. 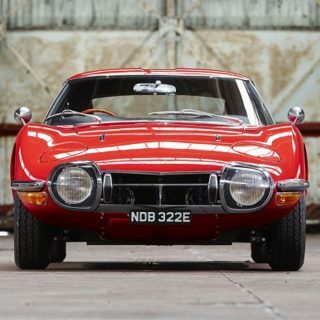 The result was the Merak which looked extremely similar to the Bora with the biggest key difference being the engine, the V8 being binned in favor of a reworked and tuned version of the renowned Citroën SM V-6 engine. Gooding & Company’s Merak SS—the SS stating for “Super Sport”—is one of approximately 970 produced in that form, and the most powerful version with 220 horsepower. Differences over the standard Merak included a diet of almost 100-lbs and a 30 hp power increase thanks to three larger Weber 44 DCNF 44 carburettors and a higher 9:1 compression ratio. The car featured here isn’t quite original anymore, having along the way lost its Silver over blue color scheme in favor of red over cream, but it still looks like good value for a junior supercar from one of Italy’s most storied marques at $80,000 – $100,000. Perhaps less with no reserve. Today, a good Merak goes for about half the price of Bora, partly due to the smaller engine, but who knows what the future might hold? Not at this particular auction! They were built that way for the Chevrolet big block. Gooding & Company state this has the Cleveland 351 under the hood though. I did say “loosely based”! Let’s for sake of argument called them “cousins”. Fine, informed comment from Per. Lampredi’s Fiat V6 and Jano’s Dino V6 are “cousins” like Obama and I are “cousins”. I believe the V8 and V12 Ferrari, Maserati and Alfa engines of today are more than loosely based on the Dino/Jano design. Benjamin, why not consider doing an informed piece that dispels this common misconception? That could actually be quite interesting. The main reason for the lack of appreciation for the 130 is that 99\% of them had rotted away to nothing with ten years of production. Happy to see the model getting some love. After the slight market deflation of Scottsdale, it will be interesting to see what happens at Amelia Island with Gooding (and Bonhams). Estimates set the tone and expectations…but “no reserve” always makes things just a little bit more exciting. I partially agree with GS that the estimates for the Montreal and Fiat seem optimistic when you look at what other examples have sold for, but as all of these cars are no reserve the estimates are to some extent irrelevant anyway. For reference my late father sold his Series 1 Grifo (http://petrolicious.com/this-restored-iso-grifo-gl300-is-now-close-to-concours-condition) for just under £200k back in 2014 . That’s just below the bottom estimate for this one at current exchange rates but just above the bottom estimate with the exchange rates back then.